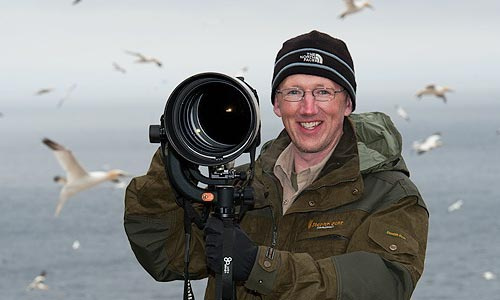 Christopher Dodds is a full-time freelance nature photographer, nature photography workshop & safari leader, blogger, photography educator and lecturer specializing in birds. Many of his images have been published in world-class publications which include National Geographic. His ability to get close to his subjects and create intimate, artistic and technically perfect images sets his work apart and has brought him international attention and a global audience. Today Chris travels to some of the best locations in the world photographing, teaching nature photography workshops and leading nature photography safaris, and he is a popular lecturer. His images are collected and published regularly. 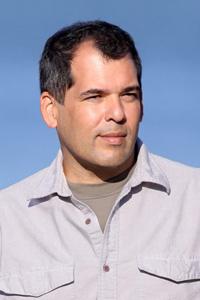 Robert O’Toole is an award winning professional photographer, as a BBC / Shell Wildlife “Photographer of the Year” competition award winner and the American Bald Eagle Foundation “Photographer of the Year “ for 2008. A full time professional photographer specializing in wildlife and nature, Robert has been a professional photographer for more than 20 years. As an accomplished instructor, Robert leads photography tours across the US and internationally. Currently he is based in Florida and California and uses a variety of top professional cameras and Sigma lenses. Robert has also worked in commercial photography all around the globe, with clients including Quiksilver Inc, Billabong International, Liquid Energy Ltd, Action Sports Group, and Atoll Media Ltd.
John E. Marriott is one of Canada’s premier professional wildlife and nature photographers, with images published worldwide in magazines such as National Geographic Adventure, Backpacker, Canadian Geographic, McLean's, and Reader’s Digest. 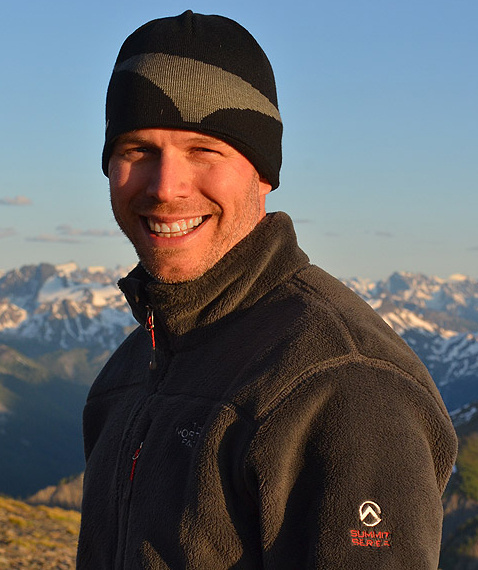 His stock photography is represented internationally by Getty Images, Corbis, and All Canada Photos, and he is a contributing editor for Outdoor Photography Canada magazine. John has produced four coffee table books, including two Canadian bestsellers: Banff & Lake Louise: Images of Banff National Park (2007) and Wildlife of the Canadian Rockies: A Glimpse at Life on the Wild Side (2008) and has sold more than 30,000 books and 130,000 greeting cards nationwide. 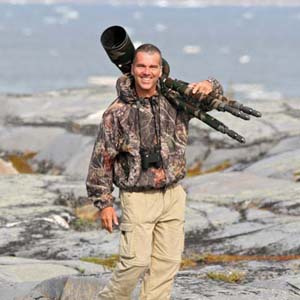 In 2010, he launched Canadian Wildlife Photography Tours (www.canwildphototours.com), featuring wildlife photo adventures, workshops, and expeditions to out-of-the-way Canadian locales. John prides himself on photographing wilderness scenes and wild, free-roaming animals in their natural habitats. John lives in Canmore, Alberta, just outside of Banff National Park. David Hemmings is a world-renowned wildlife photographer who is known throughout the nature photography world for creating some of the most dynamic and impressive bird-in-flight images anywhere today. 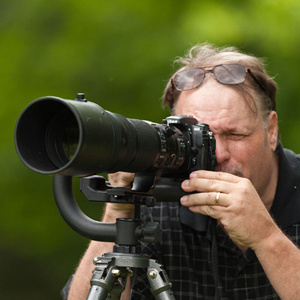 His work has been published on the cover of National Geographic, Canadian Geographic and has also appeared on the cover of other numerous nature photography publications including Audubon Magazine. David loves meeting new people and sharing his passion for bird and nature photography with others. 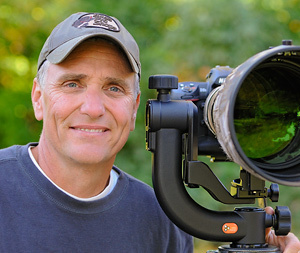 Raymond J Barlow is a bird and wildlife photographer with a passion for teaching. Ray owns a workshop and tour business which hosts photography seminars and programs around the globe. His passion for photography and wildlife quickly turned into a business designed to help all photographers realize their dreams with the expectation of sound technical and artistic instruction. Well known professional nature photographer, guide and instructor Michael Bertelsen was born and raised on the edge of Algonquin Park, Ontario, Canada. His work is sold internationally and his images are used in magazines, advertisements and even album covers. He has been photographing nature since he was a teenager. Today Michael is one of Canada’s leading photography guides and instructors, and has worked with National Geographic and BBC Films. He shares his lifetime of knowledge to new and experienced photographers, while traveling to some of the finest photography locations. His Jobu gimbal head and Algonquin tripod has stood the test of time as well as the elements. From the Rainforest’s of Nicaragua and Costa Rica to the sub zero temperatures of the Arctic. 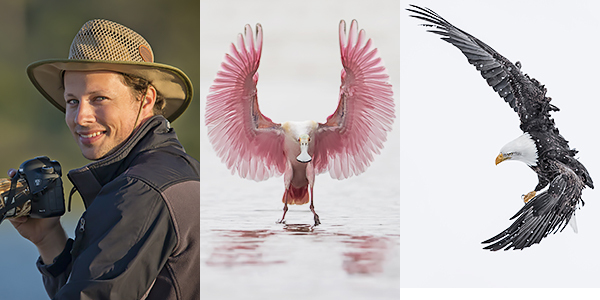 Steven Blandin is an international award-winning bird photographer who leads photography tours in the United States and around the World, with an emphasis on Florida Spoonbills and Alaska Bald Eagles. Currently ranking in the top 5 professional photographers in the state of Florida, he exhibits in Art galleries in New York and across the United States. His work has been recognized many times and has been published in numerous magazines. Are you interested in becoming a Jobu Pro Ambassador? 1. Do I make my entire (or large portion of) my income in Nature Photography? 2. Do I lead workshops all year round? Do I hold tours, seminars, talks, or participate in conservation efforts? 3. Am I a great product ambassador that can reach 10000+ people with my website, social media and other online presence? 4. Do I shoot with long lenses and professional bodies? 5. I accept that I am asking for a Product Marketing Job, and as such, I want to work with and support Jobu Design products in their product lifecycles. 6. I accept that a variety of factors (such as my subject matter, conflicting product promotion, etc.) are reasons I may not be chosen as a product ambassador. If you answered YES to most of the above, we want to hear from you! Due to the volume of inquiries we get, we cannot respond to all solicitations for product promotion. If you can't add any substance to the general solicitations we get then please keep working on your portfolio and contact us when you are ready. 1. "I have a great camera and people ask me about it all the time." (Actually ALL of our customers do). 2. "I have a ton of people that like my pictures of birds/squirrels/deer..." (So do ALL of our customers). 3. "I have a website" (Who doesn't? Even cats have websites of their own). 5. "Give me a big discount and I will tell everyone about how great you are!" (This is a business, and we are trying to make a living wage. We aren't driving Porsches to work... (see above)).